The inhabitants of the Japanese capital, Tokyo, can receive $26,000 from the government as a gift. For this they have to exchange their metropolis for a smaller provincial town elsewhere in the country. The government hopes to tackle the dramatic overpopulation. The Japanese capital Tokyo is about to burst. The metropolis is a small 2,200 square kilometres but has no fewer than 38 million inhabitants. This corresponds approximately to the entire Canadian population that would settle in Flemish Brabant. 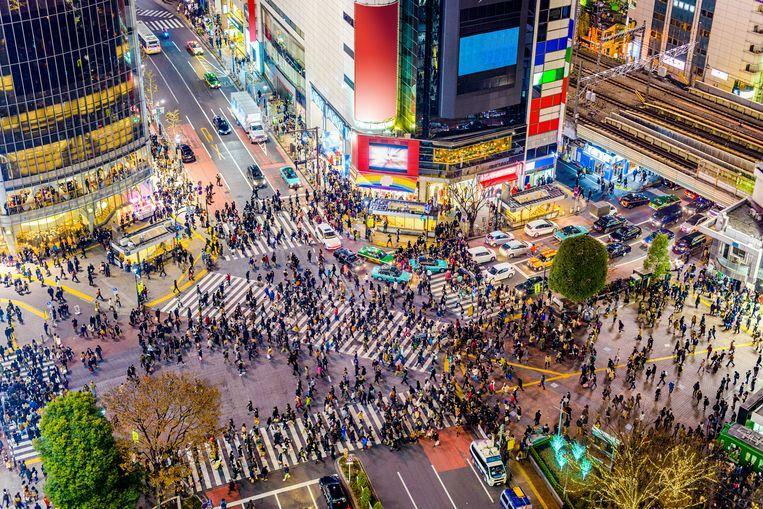 One third of the Japanese live in the capital today and the government wants to change that quickly. Everyone who leaves the metropolis and goes to live and work in another part of the country receives a 3 million-yen ( $26,000 or 23,000 euro) bonus from the government. They may not settle in another big city, but they have to go to one of the many empty cities. For example, the government strongly promotes the North-central Sendai and Sapporo. The money would be distributed to them over the years in the form of tax benefits. The reason for this panic measure is the immense impact of the overpopulation on Japanese demography. The aging population is already increasing rapidly and young people hardly ever have children. This brings with it vacancy and degradation of the city. According to experts, Tokyo threatens to become “a city as we only know from science-fiction films”. The population decline is therefore immense. Where Japan had 127 million inhabitants in 2015, there will be only 88 million in 2065, a decrease of 39 million inhabitants in half a century. With this generous spread action, the Japanese government hopes to turn the tide.